Seth Sentry	has had 2 events featured on GiggedIn in the past. We totally froth over this artist and will have them again soon. 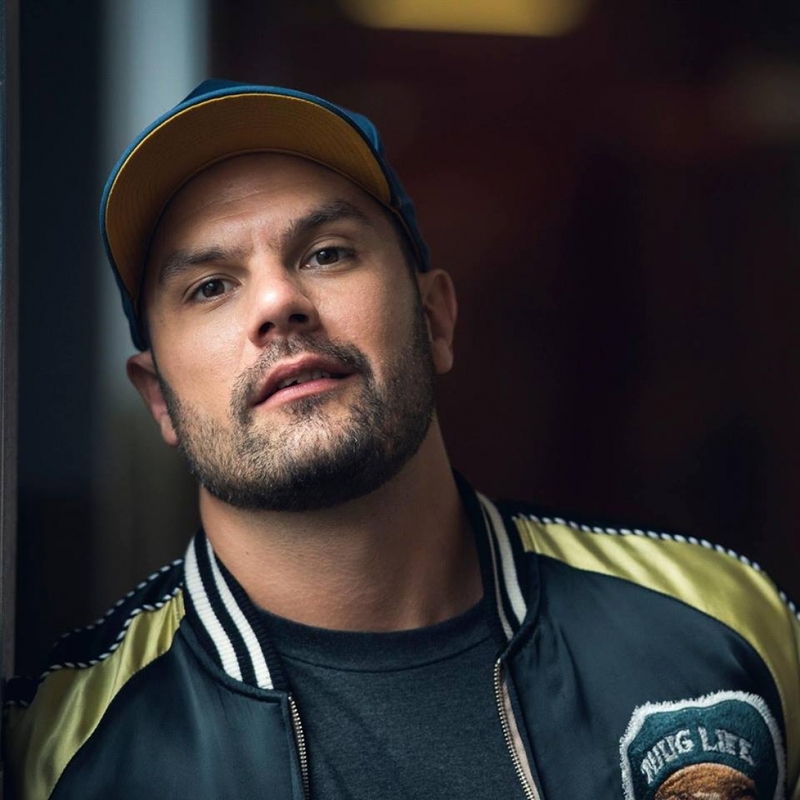 Emerging from Melbourne’s live hip hop scene with the November release of his highly-anticipated debut EP, The Waiter Minute, Seth Sentry has a busy summer ahead, finalising his debut full-length (due for an early 2009 release) whist touring and promoting in support of the EP. The culmination of several years’ involvement in the local scene and a strong musical partnership with respected Melbourne producer Matik, The Waiter Minute EP has quickly garnered widespread media attention and favourable reviews: “Every track on the release welcomes you into the eyes of the 25 year old Melbourne MC with an outlook on life like no other I have heard … along with his hypnotic voice and flow change ups, the entire EP stands to create tracks with an incredibly high re-play value.” -HipHopSphere Introduced to the live circuit in 2003 through performances with local hip hop/drum and bass outfit D.S.O.L, Seth quickly became a fixture at Elf Tranzporter’s seminal ‘Phat Logic’ night from 2003-‘05, where he honed a freestyle technique that ultimately gained him local prominence through a third placing in the 2005 Revolver Battles competition. By this time he also organized and kicked off the successful weekly ‘Sideshow Freaks’ night at The Old Colonial in Fitzroy. Featuring a weekly line up of emcees and acts from around Australia, it was here he met and began a working relationship with talented hip hop producer Matik and Melbourne emcee Pez, leading to an appearance on ‘Lazy’ from the Forthwrite Mixtape (2007) and a guest feature on Pez's hit album A Mind Of My Own (2008). Truly independent and self-funded, Seth scribbled down rhymes for many of the tracks comprising The Waiter Minute on docket pads and serviettes during breaks between food and beverage orders at his day job at local restaurants. Seth Sentry creates energetic songs with complex, unpredictable and challenging lyrics, held together with a strong narrative flow; a clear but sophisticated story emerges from each song on The Waiter Minute, while Matik's top-shelf production skills make each song coherent and accessible. Seth's stark, sophisticated narratives often confront controversial and deeply personal themes, yet the emcee’s mature but quirky sense of humour is always in evidence.